For those regular readers among us, you will no doubt be aware that we are heavily involved in support of JailbreakCon, the worlds first convention dedicated to all things related to jailbreaking. The event is set to take place on September 29th in the South of San Francisco at a venue that is located deep in the heart of the Biotech Valley, the birthplace of biotechnology. 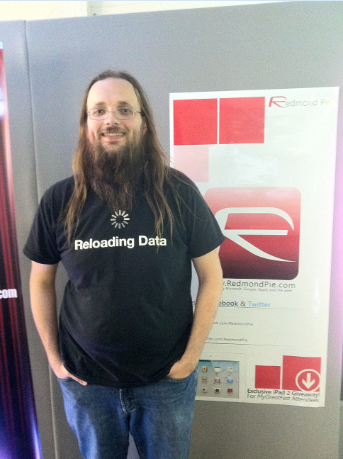 During the course of the day long event, guests will be treated to never before seen talks and on-stage presentations from some of the jailbreak communities leading and most prominent figures such as Cydia creator Jay Freeman, Barrel developer Aaron Ash and one of the most productive men on the scene, Ryan Petrich. In case that wasn’t enough, attendees can also gain access to intimate workshop sessions from the likes of Sn0wbreeze developer iH8sn0w, popular theming artist Austin Bradley as well as a combined workshop offered by Jay ‘Saurik’ Freeman and Dustin Howett. 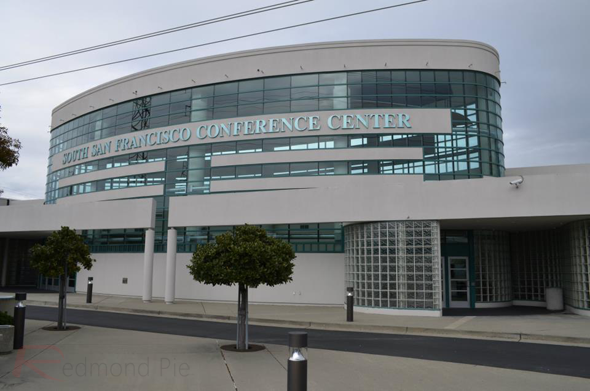 If you have been considering whether or not to attend the event, but have concerns about the venue, then you need worry no more as JailbreakCon founder Craig Fox walks us through a guided tour of the massive premises. The main function area is an open plan room comprising of 13,500 square feet, all of which will be made available to speakers, guests and attending vendors and media. Two additional smaller rooms are also part of the setup and will play home to the developer and theming workshops which will run throughout the day. The Conference Center has been fully booked out for the event, meaning that no other conventions will be on site during the day, giving all who attend free roam of the fantastic, state of the art facilities. All who descend on San Francisco for the event will also be glad to hear that the venue has complimentary customer parking as well as being flanked by a number of hotels to suit all budgets. Check out the video and see what you think of the JailbreakCon venue.